Got an E-Commerce store? 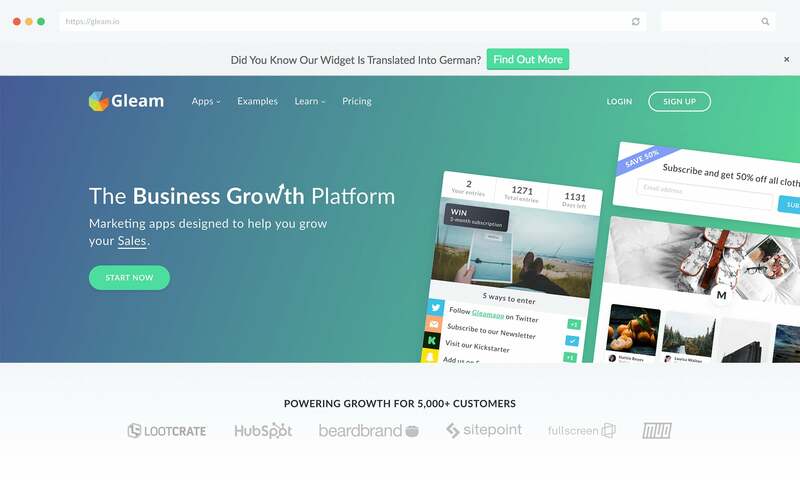 Then you'll need these 10 Gleam tips to grow your sales. 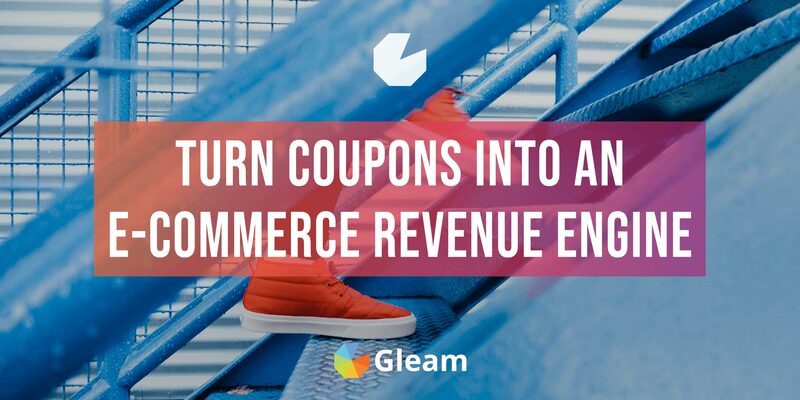 Gleam attracts a large number of E-Commerce businesses looking for ways to grow their revenue. With such a wide range of features and applications it can sometimes be overwhelming to get started. 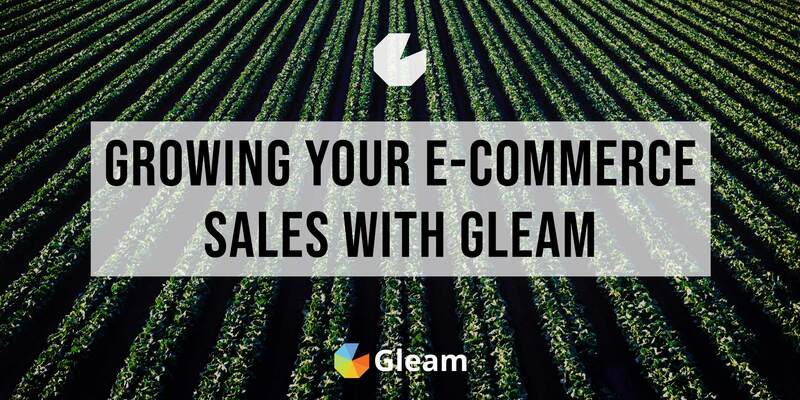 This guide aims to end that problem, today we’re going to give you our top 10 tips for using Gleam to drive E-Commerce growth. These are campaign ideas actively being used by other stores around the world to drive growth. 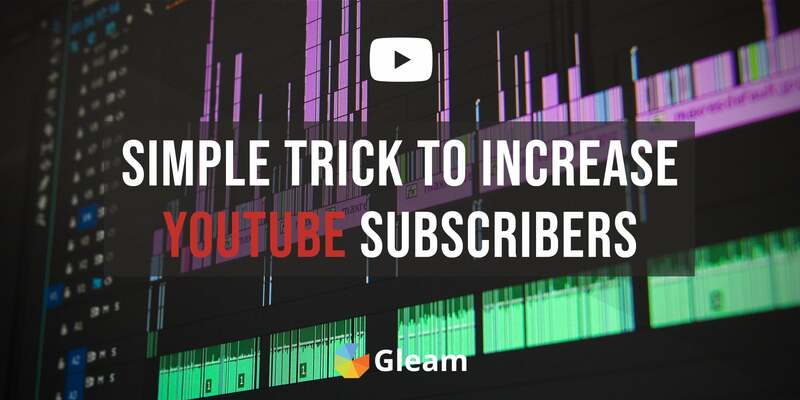 We’ve written in detail already about how a simple exit offer with Gleam Capture can increase your revenue by up to 10% (or more). 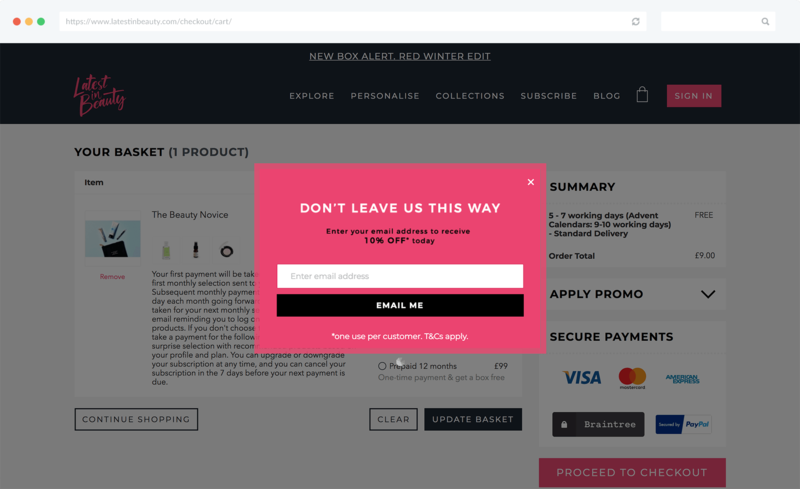 Exit offers allow you to present an offer to users as they are about to leave your store, essentially forcing the user to make an on the spot decision. Getting your first exit offer up should only take a few minutes once you’ve designed the graphics and decided how you want to incentivize. But trust me, it’ll be the best time you spend this month growing your store (well maybe, there’s one other tip below I also think may be better than this), and it’s the gift that keeps on giving. What types of offers typically work well? Every store is different, so it’s important to think about what your customers would respond best to. But don’t just think of one thing, think of 10 different ideas and test them ALL. One might convert at 2% but another might convert at 10%, that’s a significant revenue increase for any store. One of the most frustrating things about shopping online (especially from Australia) is not knowing if a store ships internationally or not. Using Capture you can create offers that popup when a users enters your site to know that you ship to them. You can use the targeting to set it per country, or have an offer that covers multiple countries at once. We do this on our sales site using the Bar template type. It works as a nice prompt when users aren’t sure if we support their language or not. Getting feedback from customers is a crucial piece of information that you can use to help grow your business. Using Gleam Rewards you can create an embeddable widget to reward users for giving feedback on their order. 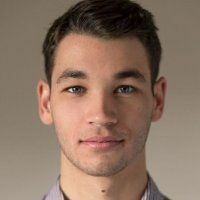 You can then use the data in the Gleam backend to filter and get in touch with customers that gave us bad rating – what could we do better to turn those customers into promoters? Is there a common pattern to customers that gave us a bad review? You could also ask questions inside the widget to get live feedback on issues (or even things you’re doing right). Embedding the widget is simple, just build it and insert it onto your thank-you page. Have a play with this live example below. Do you have loads of awesome products to giveaway? 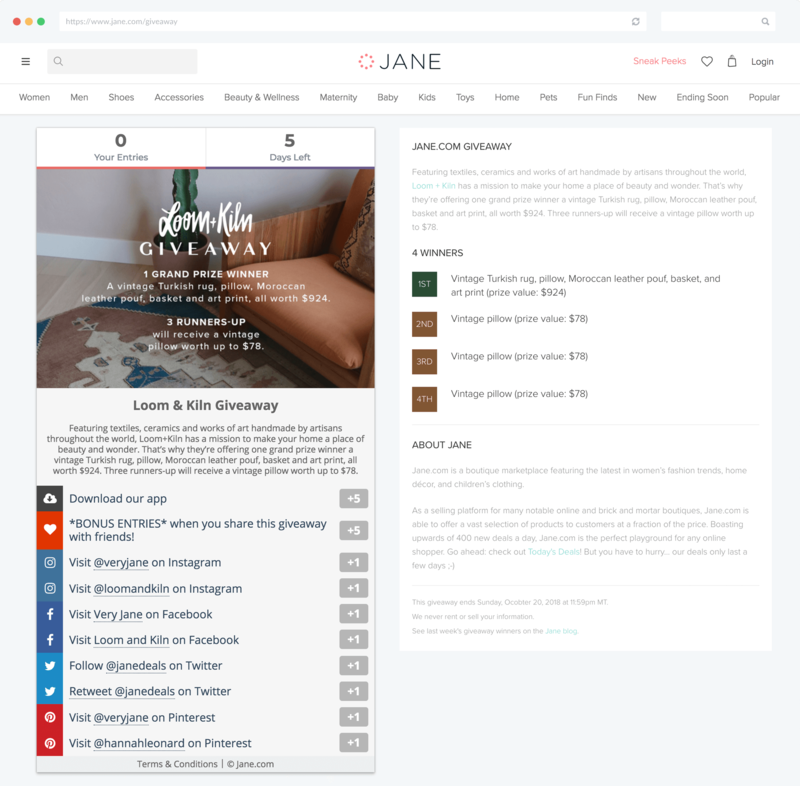 Then start testing different giveaway mechanics with your audience. What products work the best? 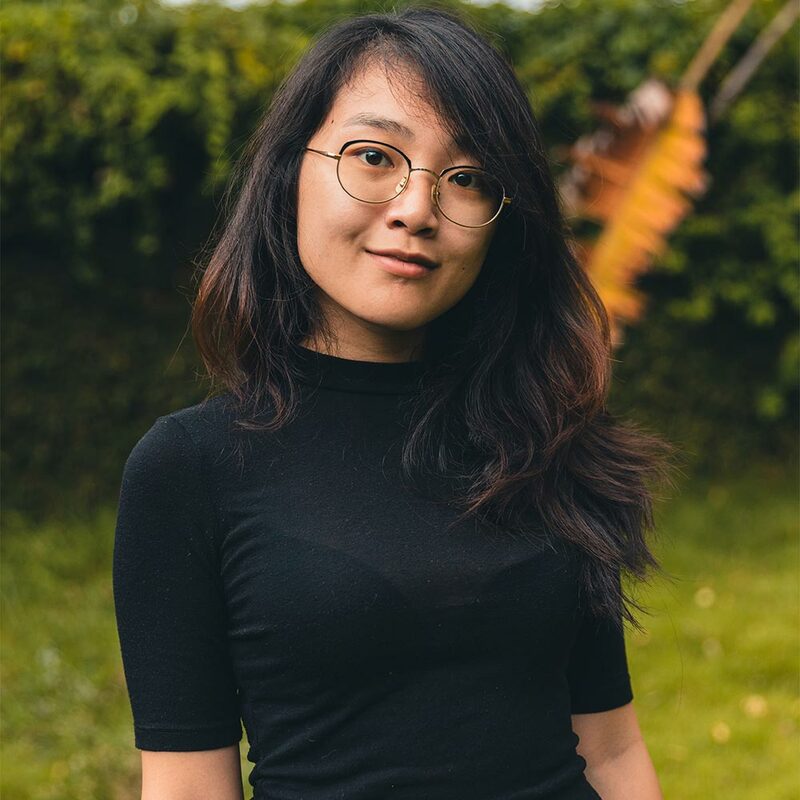 What length of time is optimal? 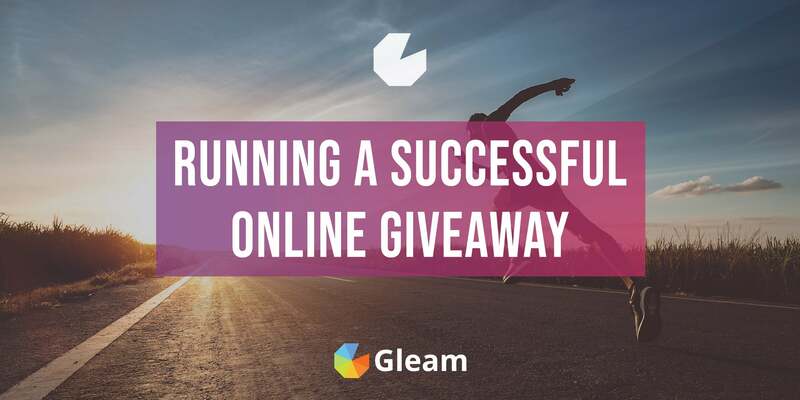 What happens if you run a giveaway during a sale? 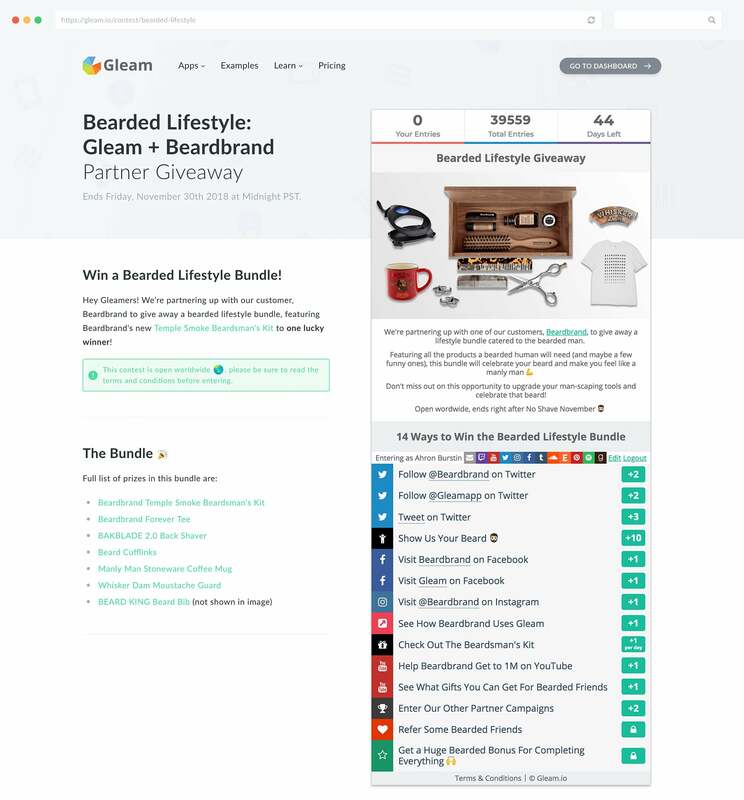 What happens if you followup after giveaway entries with a coupon code? 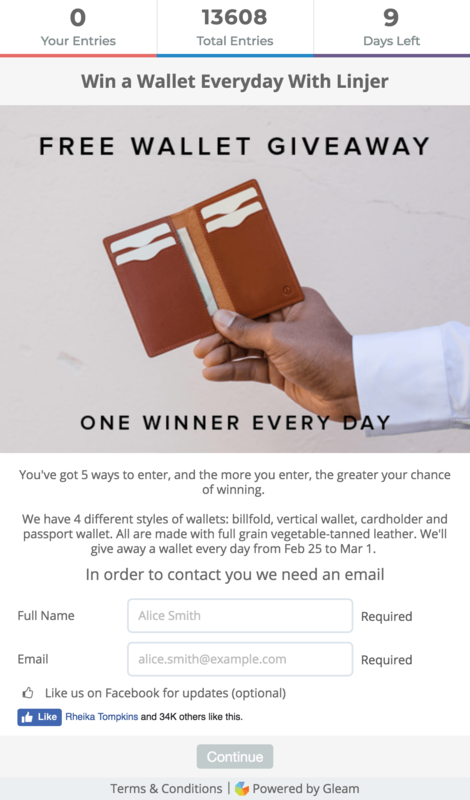 What happens if you partner with another store or blog and let them giveaway your products? 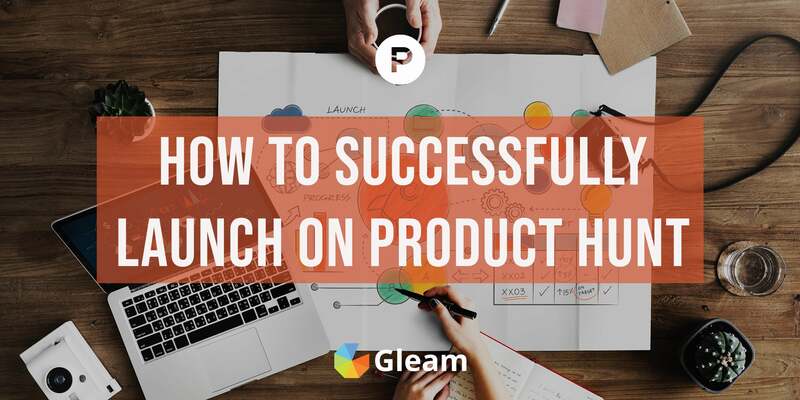 There’s literally hundreds of possible ideas and variables you can test, and the great thing is that your customers love to win products. A mistake that I see very often is businesses not leveraging their best traffic asset – your own customers. 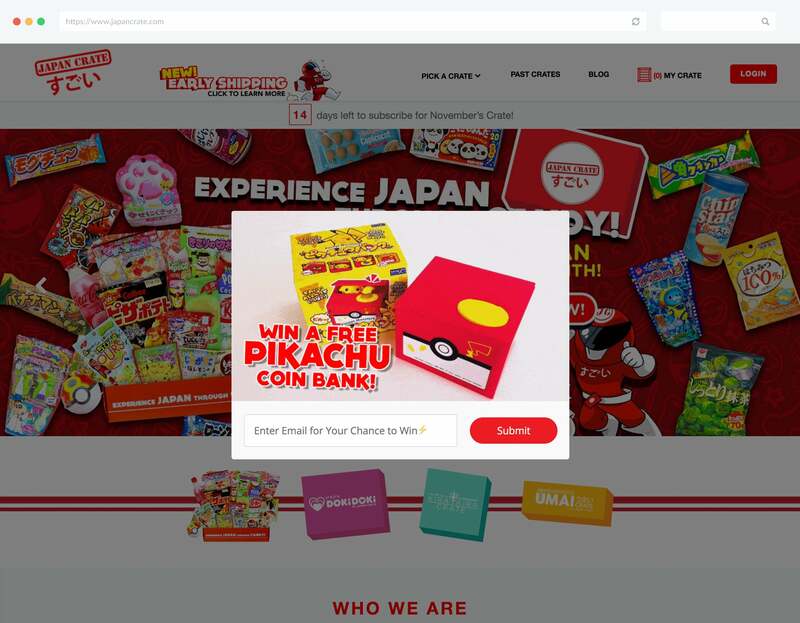 A simple 5 minute solution is to use Capture to drive clicks through to your contest landing page. 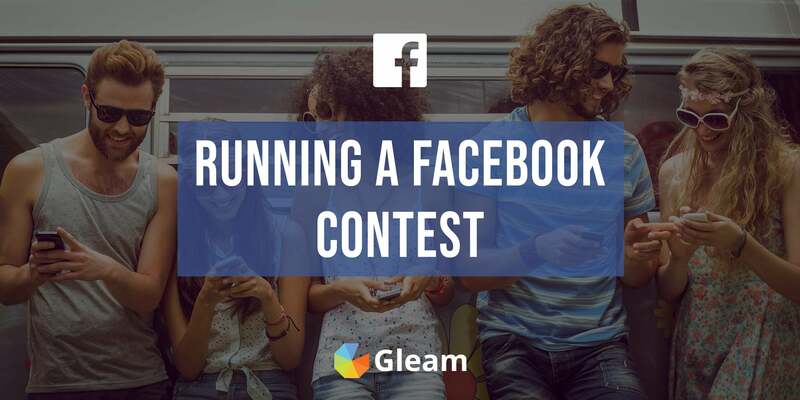 This ensures that all your users are aware of your awesome contest. 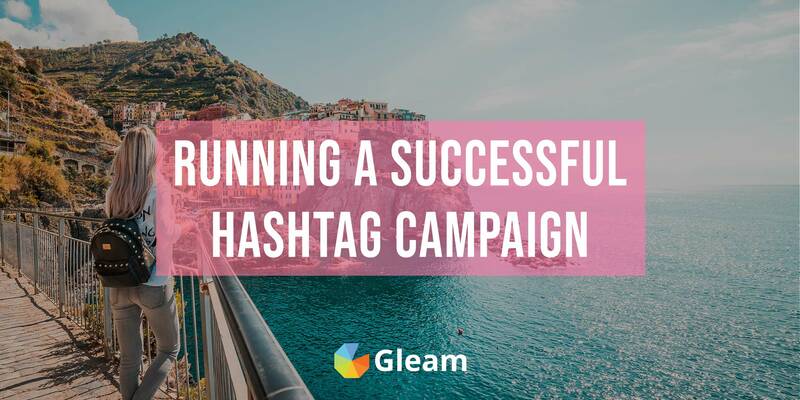 Some of the best campaigns I’ve seen run on the Gleam platform have been short impactful ones that align with a big flash sale that the store is running. Usually stores will just run the sale and let users buy whatever they want. 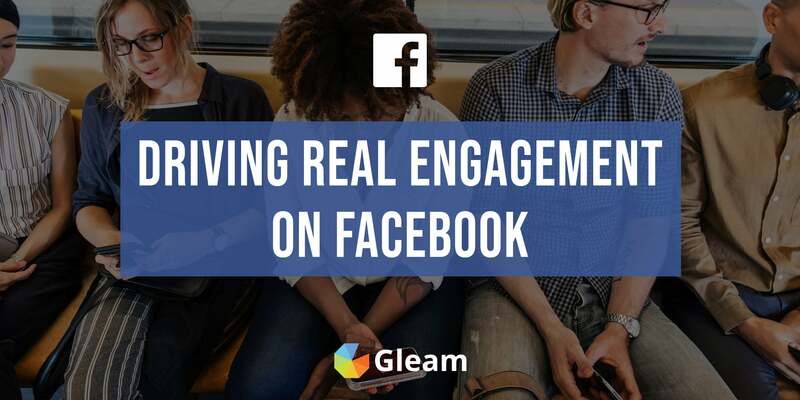 But by using the Gleam Rewards widget you can incentivize users to get even more off their order by completing whatever social actions you desire – this includes actions that spread word of the sale like Tweets or Referral Emails. Below is a quick demo of something you might do during a sale to get an idea of what types of products your customers are interested in purchasing. Ready To Run Your Own Rewards Campaign? Check out our documentation on setting up your own Rewards or get started right away! Another fantastic option for letting your users know you have something live is to use Gleam’s Notification Tab option in your Install Settings. This allows you to show a floating button or tab across all your pages that will load your campaign when clicked. They say a picture is worth a thousand words, and it’s certainly the case when you’re selling products in a store. 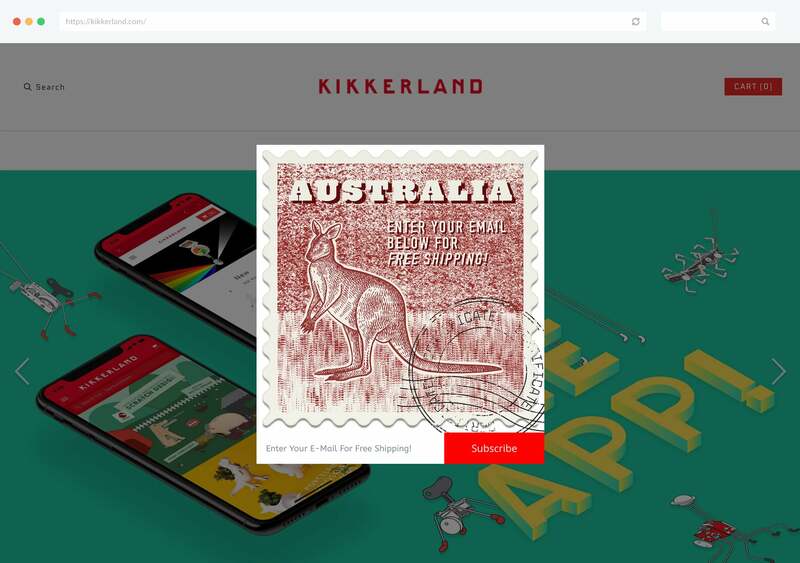 Images have the potential to have one of the highest impacts on your conversion rates, but what’s even more powerful is curating images from customers using your products. 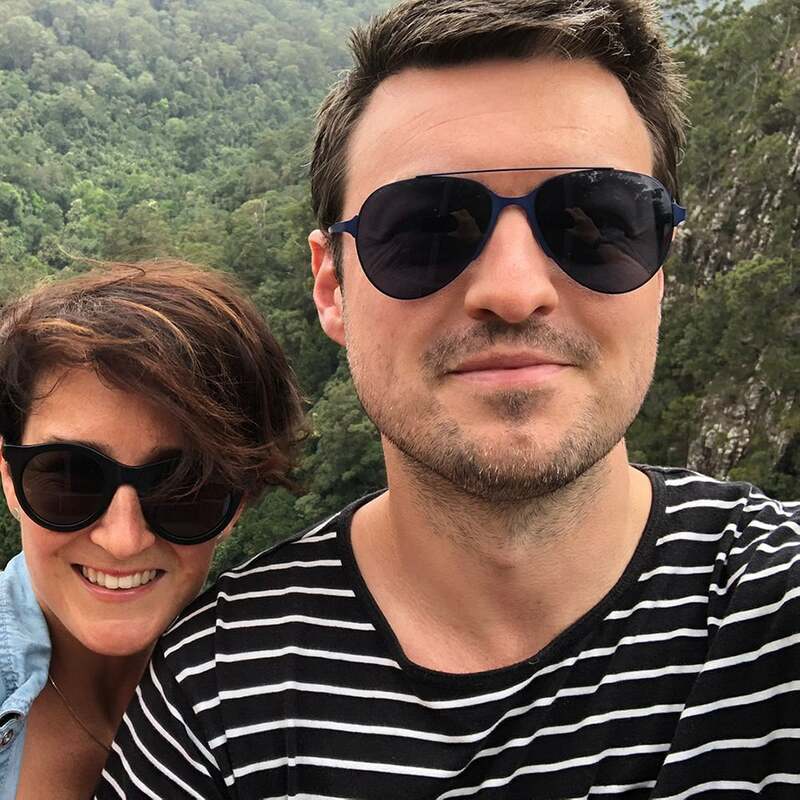 Why do customers love seeing UGC (User Generated Content)? Being Part Of The Crowd: Some customers want to feel like they are part of something big, just like being fans of their favourite football team. Seeing other users with similar interests really helps you convey this sense of belonging. Below is an interactive visual gallery for an online store that pulls in from various #hashtags and other sources. You can build something like this in a few minutes then embed it on your site using our Gallery product. Check out our documentation on setting up your own photo gallery or get started now! This is a tactic I never shut up about, because it’s stupidly powerful. What’s better than exposure to your own audience? Exposure to an audience of partners that eclipses your own by 1000%. Yes, that’s right. Forget trying to waste money on ads, instead spend your time finding amazing partners that can cross promote to their audience. Whichever type you are, seriously take a look at this approach. It’ll be some of the most ROI efficient time you ever spend promoting your company. 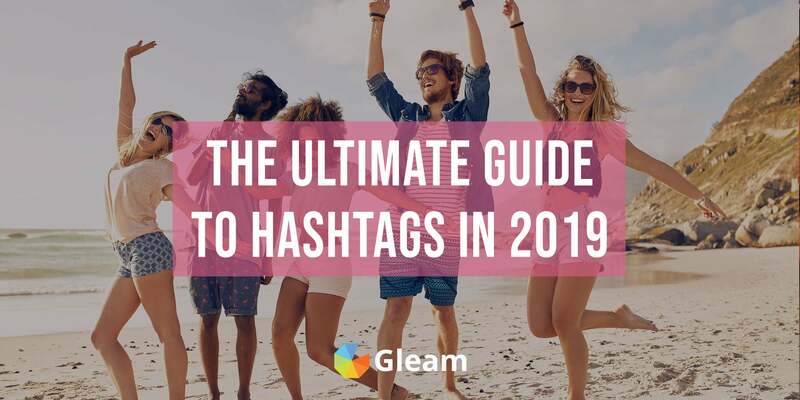 I see more stagnent store blogs then I do engaging ones – which generally means that either the content doesn’t resonate with the users or the promotional strategy is wrong. 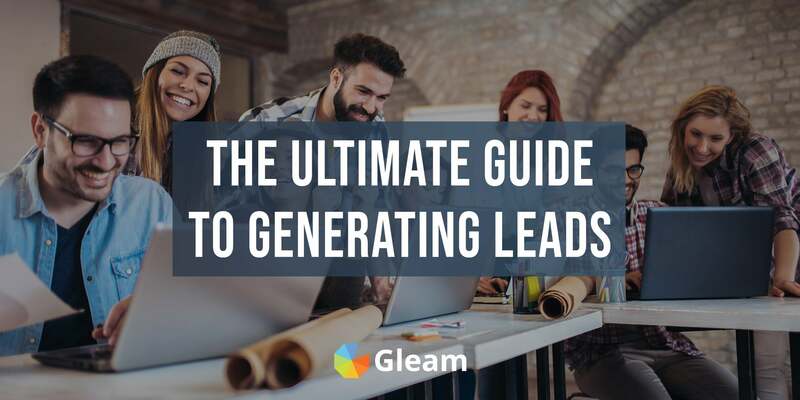 I can’t stress enough how important it is to build a solid email list of users that want to read your content. E-commerce is a gold mine in this regard, because these are also people that may want to purchase your products too. 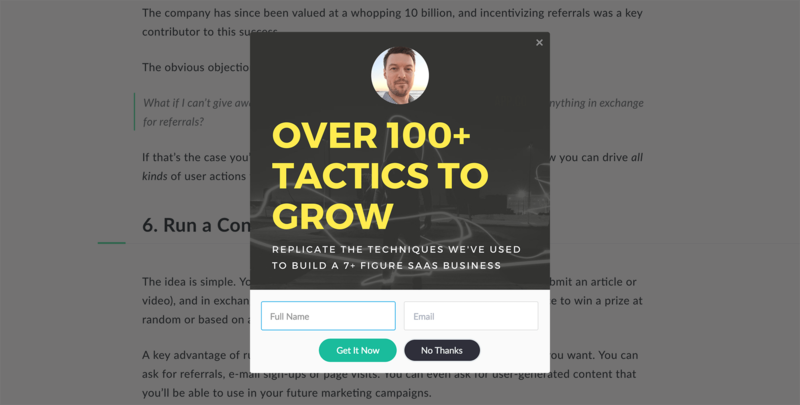 We wrote a step by step guide on how we increase the email opt-ins on our blog by over 1000%. This change alone has increased our top-line revenue growth and enquiries by over 15% per month. And it’s win-win, as your list increases you are exposing your posts to more people each time. Check out our helpful documentation for step by step instructions on setting up your own Capture or get started right away! Customer service has a huge impact on the lifetime value of customers, a recent study by ZenDesk found that almost 90% of users are influenced by a review before purchasing or using a particular service. But cultivating positive reviews can be a daunting task, since there usually no incentive for users to leave their positive thoughts. On the contrary there’s huge incentive for people to leave their negative thoughts about a particular experience. 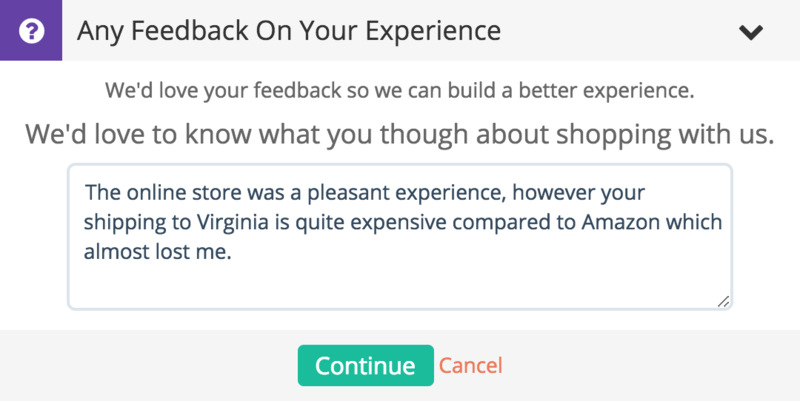 Gleam makes it easy to build your own action types which can allow you to incentvize your users to leave their honest thoughts about your business on the review sites of your choice. Below is a quick example which asks users for their Review URL as verification. Many business have launching new products down to a fine art with their customers. It’s all about creating buzz, making something feel exclusive or getting your customers on board as quickly as possible (so when you launch they are waiting).